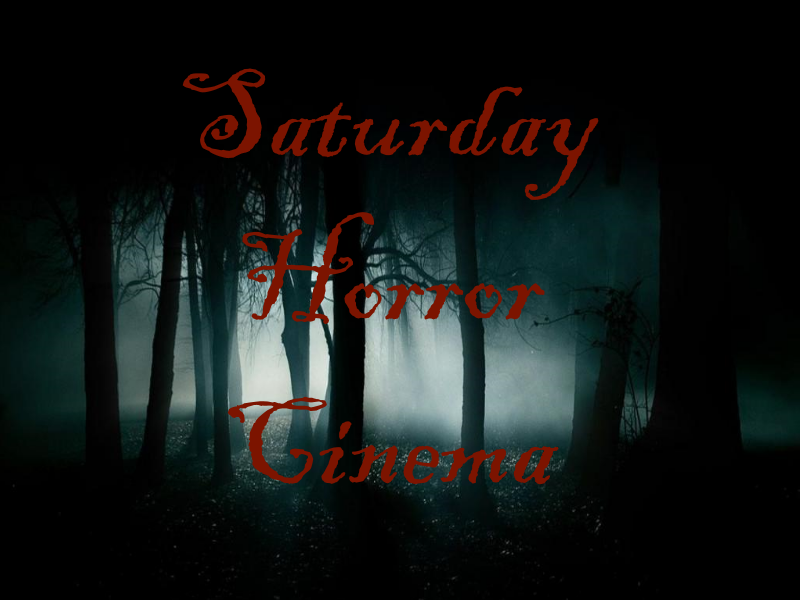 From the mind of Clive Barker, we are treated to an underworld filled with hellish creatures. However, looks can be deceiving. 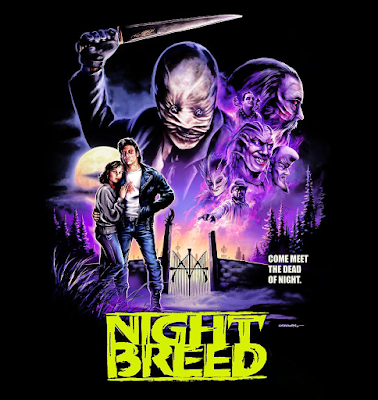 Beyond the realm of the light there is the "Nightbreed". This week we delved into the classic 1990 horror film "Nightbreed". A film that takes you on a journey beyond your conceptions of good and evil. A film that redefines "whom" the monsters in a film can truly be. Directed by Clive Barker. Written by Clive Barker (novel), Clive Barker (screenplay). Starring Craig Sheffer, David Cronenberg, Anne Bobby.